Caution: Use only as directed. Keep out of reach of children. FLAMMABLE. Do not use near heat or open flame. Better believe that even an entire night of sweating and dancing, this lash glue will stay on. One of the best out there. I love this glue. It dries quickly, goes on smooth and stays clear. I have been using this brand for many years now and will not use anything else. This gentle, flexible and really easy to use glue is one of the best adhesives out there for individual lashes you can buy without having a salon license tbh !All you need is a thin layer and it holds really good. It has never failed me on special occasions and also feels really light. 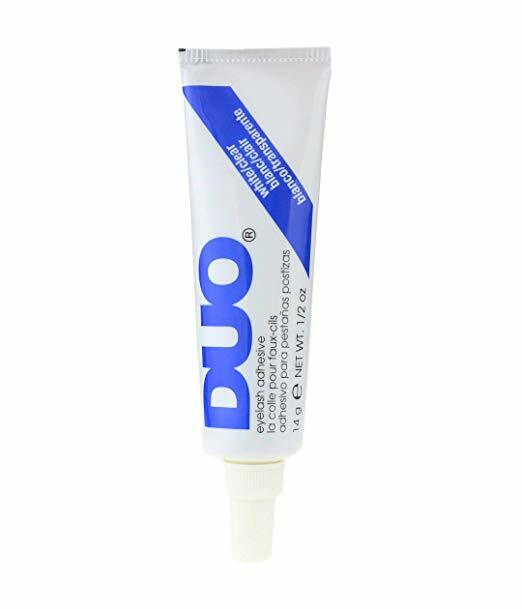 It comes off fairly easy and for sure I wont be using another brand because I love duo so much. 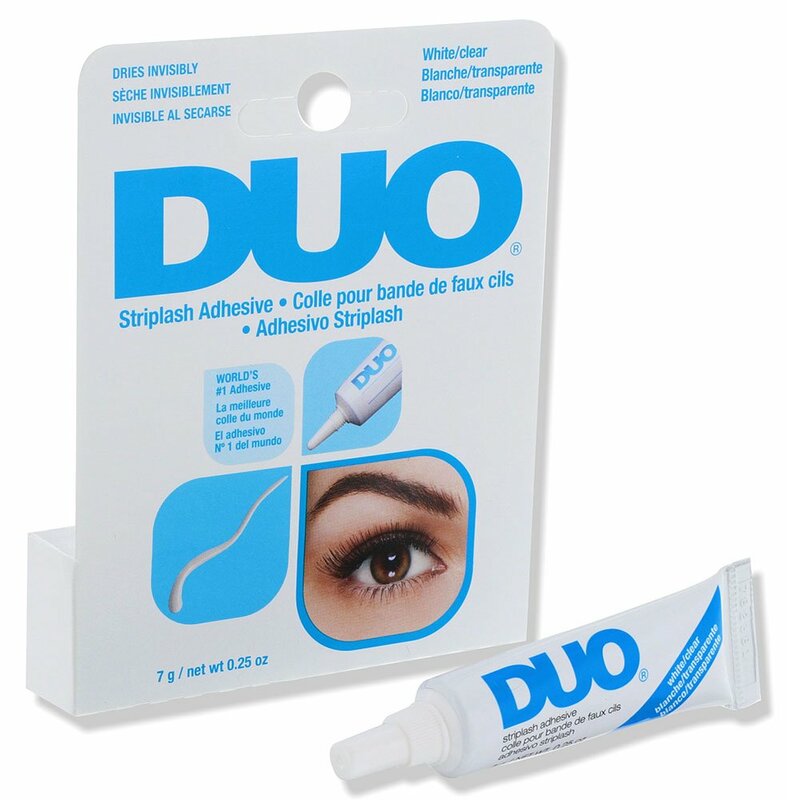 This glue is still hands down one of the best eyelash adhesives you can buy! Follow the instructions and you get a sleek stylish finish to your look. Best adhesive I have used. Lasted all day even in hot humid weather. Gives excellent hold to your falsies ! This is a great adhesive. Holds my lashes daily for about 12 hours. Just make sure you get practice on how much to apply. play around with it a little and i'm sure you will get good at it. 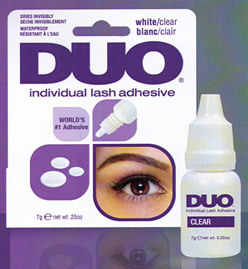 Although I'm still learning this whole deal of fake eyelashes and multiple practice rounds I find that this glue is a bit easier to use for me because it doesn't dry as fast as some other duos and lets me manage to get my lashes on. Can't believe how well this product work! I have tried others and they cant even compare. Lasts all day!